Find Polly's Pop apparel & merchandise here! Soda pop is sold by the bottle, 4-pack or case of 24. Also, try their classic Polly's Pop phosphates. ​to ask about their special Polly's cocktails! Soda pop is sold by the bottle, 4-pack or by the case of 24. Also for sale are Polly's Pop pint glasses. 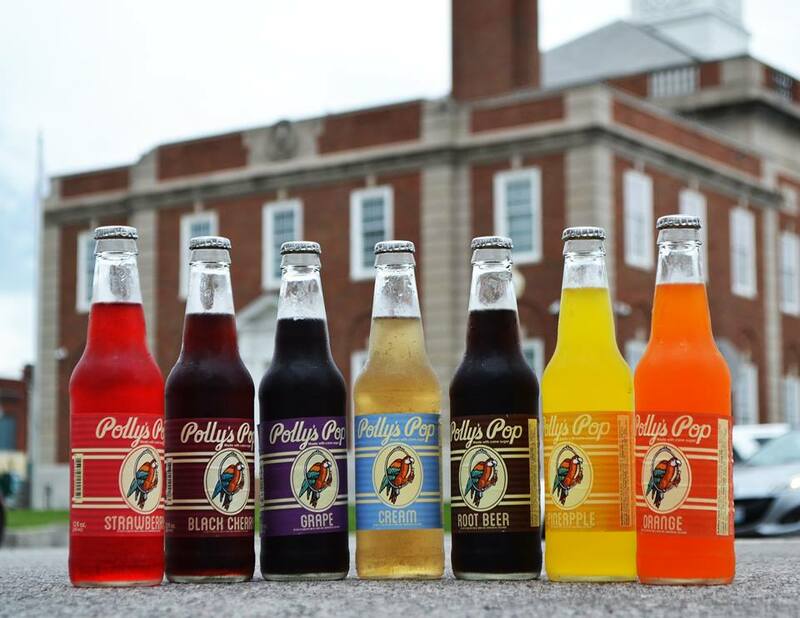 ​expertly crafted Polly's Pop mixed drinks. Polly's can be purchased, ice cold, in individual bottles. ​ for a real treat to enjoy with your pizza. ​109 N Blue Jay Dr.
​delivered right to your door! 1525 East 23rd St S.